We check over 450 stores daily and we last saw this product for $564 at Anne Sisteron. 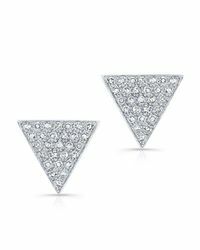 14KT White Gold Diamond Medium Triangle Emma Stud Earrings. Triangle measures approximately 1/4" x 1/4" x 1/4". Product Type: Earring. 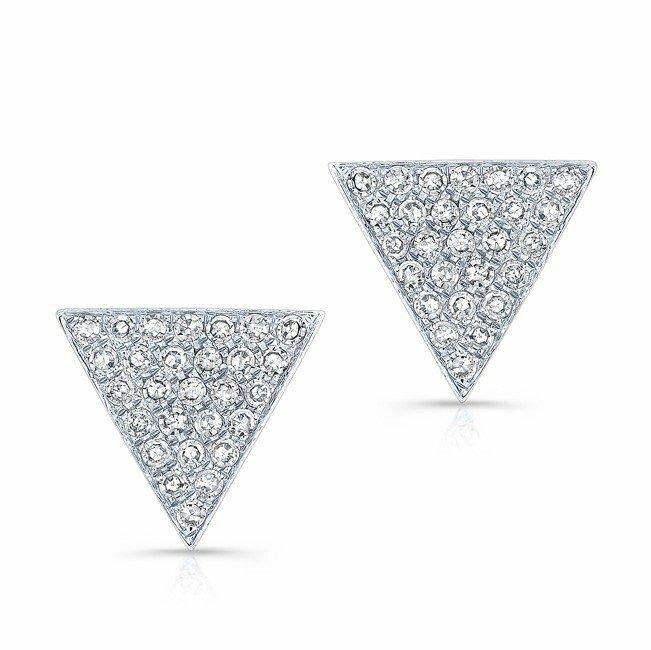 Color: 14KT White Gold. Primary Stone: Diamond. Approx. Carat Weight: .19. Number of Stones: 56.